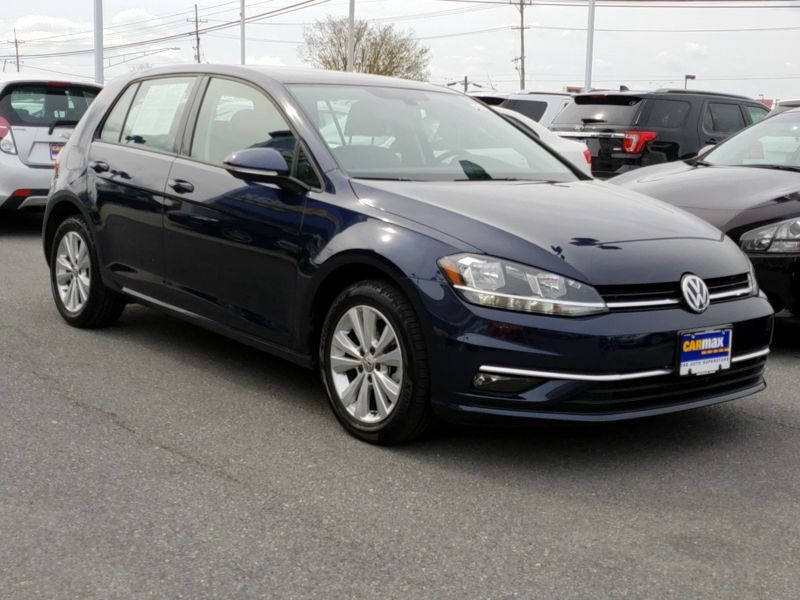 Transmission: Automatic Color:Blue Interior Color: Black Average Vehicle Review: (0 reviews) This car is perfect for me! It has a sleek, luxury feel/look, yet it is was very affordable. It has a good bit of power and I really like that. It gets wonderful gas mileage and even with a 30 mile per day trip to work and back, I only have to fill up the tank every 2 weeks! Love this car and would buy it all over again!!! Transmission: Automatic Color:Silver Interior Color: Gray Average Vehicle Review: (4.66 reviews) This car is great. If I set the cruise at 54mph, I get 800 miles on a tank. Its a good date mobile...Its very roomy inside, and ladies like that. Back seat has tons of leg room. Car is very sporty to drive, change lane, curves...etc. 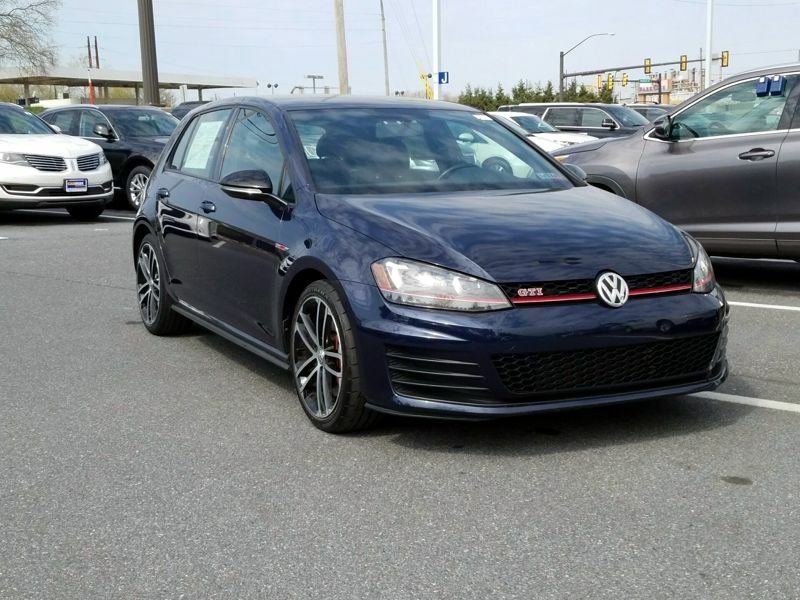 TDI means i barely touch the throttle and get lots of torque accelleration. huge trunk. Cons: Nitpicking... sunroof goes back, but stops 6 inches short of full open. Also has some silly windbreak device. This device seems to just generate noise. 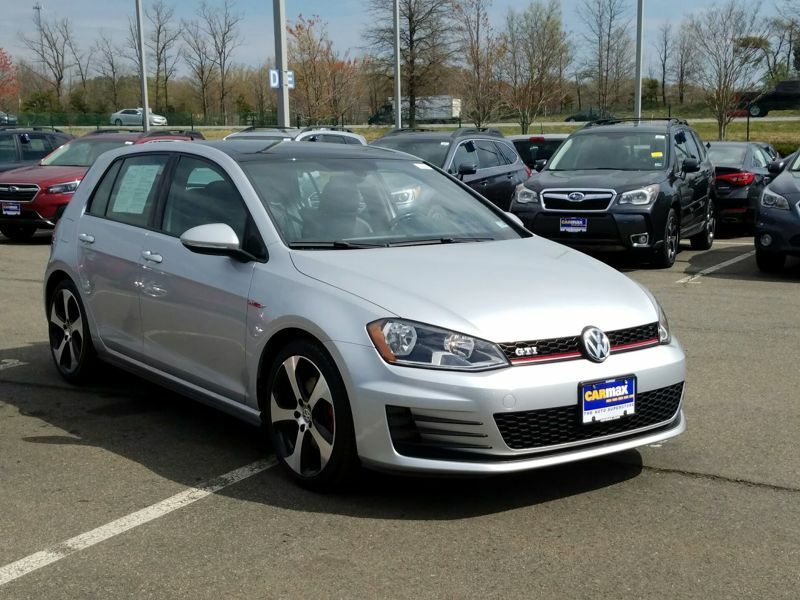 Transmission: Manual 6 Speed Color:Silver Interior Color: Black Average Vehicle Review: (5 reviews) I have the SE with lighting package and performance package 6 speed. It was the car of the year and has won a lot awards for good reason! Beat out the Subaru WRX, Audi A3, BMW 2 series and Mini Cooper. That is some serious competition. The interior is phenomenal. The ride is sporty and still comfortable, room for four adults no problem. Excellent on gas. Fold the rear seats down and you can stuff a 7 foot Christmas tree in the car. It subtle and classy. This car has all the boxes checked. Just a well rounded car that is appealing in many ways. Did I mention fun to drive and fast!!! 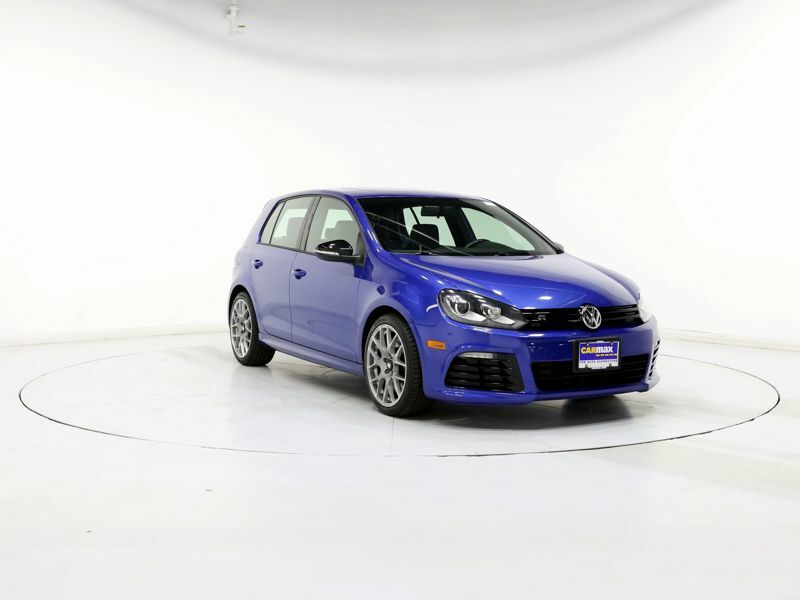 Transmission: Manual 6 Speed Color:Blue Interior Color: Black Average Vehicle Review: (4.75 reviews) VW has admitted to installing so-called defeat devices on Volkswagen and Audi cars with four-cylinder diesel engines dating to the 2009 model year. The devices � actually software code � switch on pollution controls when the cars are being tested, but turn off the controls when the software determines that the cars are back on real roads. 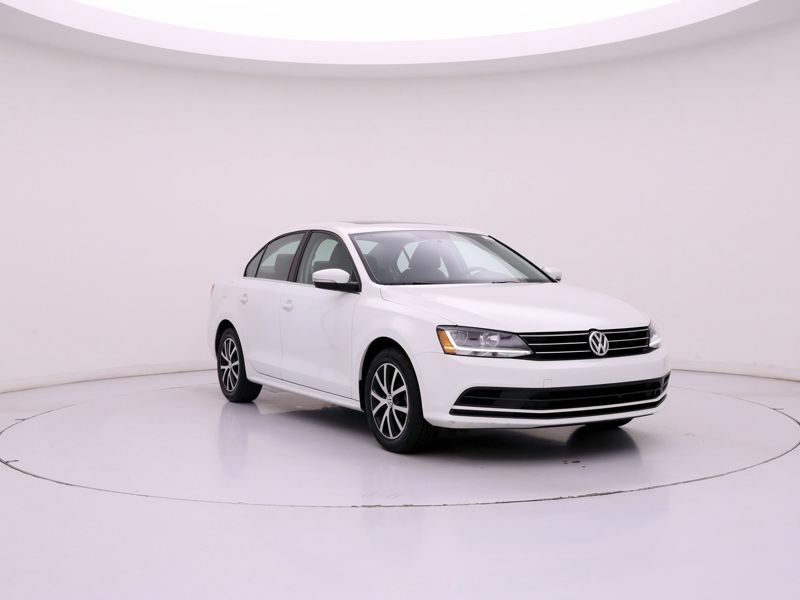 Affected models include the Jetta, Golf, Beetle, Passat and Audi A3. 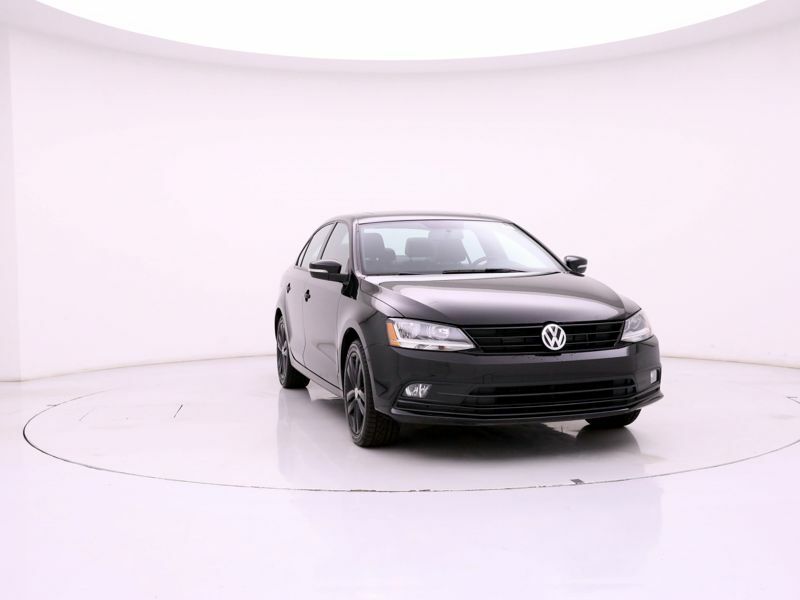 VW has said a total of 11 million cars worldwide have the software worldwide. 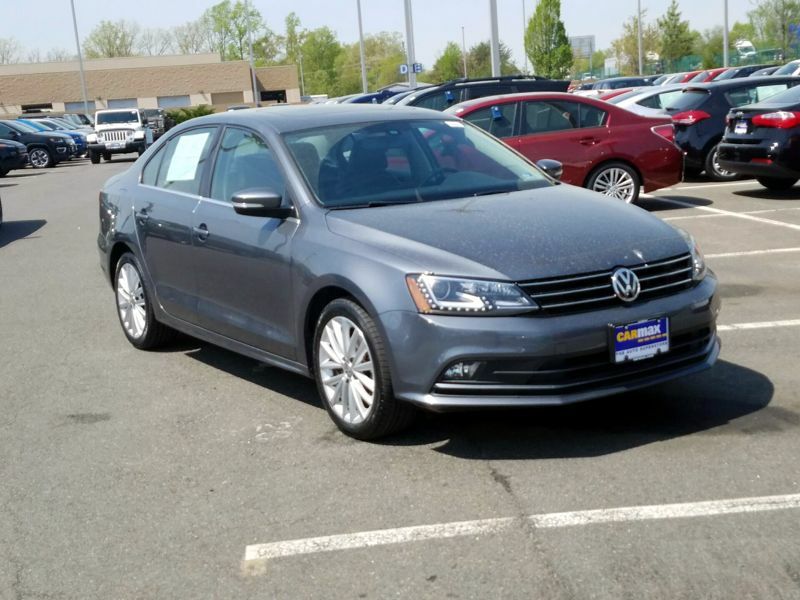 Transmission: Automatic Color:Gray Interior Color: Black Average Vehicle Review: (2.5 reviews) This car does everything well and is a ton of fun to drive.I've had it for four months and I still get a huge grin on my face when I drive it. 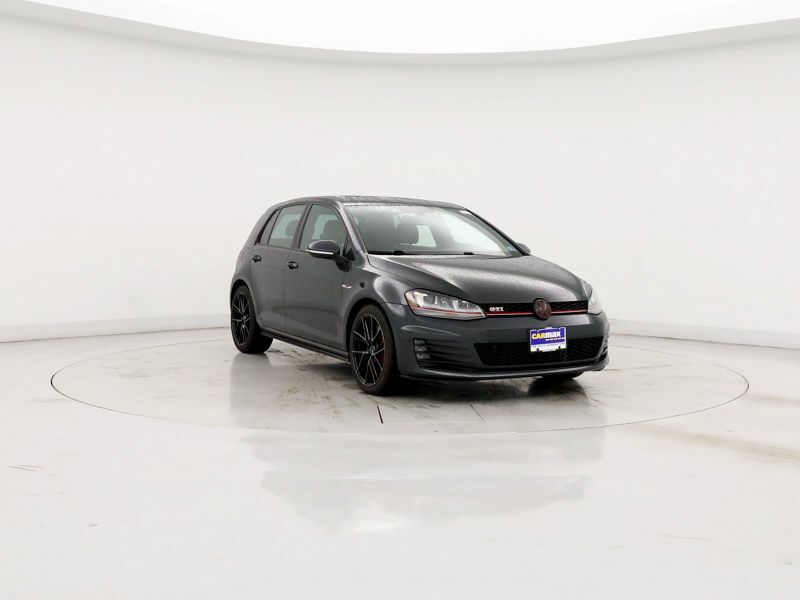 You can easily gobble up miles in comfort on the freeway with it's super supportive seats and great infotainment system, or you can kick in sport mode and carve up a twisty road. I smoked several BMW's and a Cooper S on some back roads right after I got this and the car didn't even break a sweat. The Fender sound system is excellent and the integrations with your phone mean you never have to take your eyes off the road. My only complaint is the low-profile tires. This is the first car I've had with them, and it's super easy to curb your rims if you're not really careful. But well worth it. Transmission: Automatic Color:Black Interior Color: Black Average Vehicle Review: (2.5 reviews) Went in to look at Ford Focus or Fusion, but was disappointed at interior space, power, and handling. 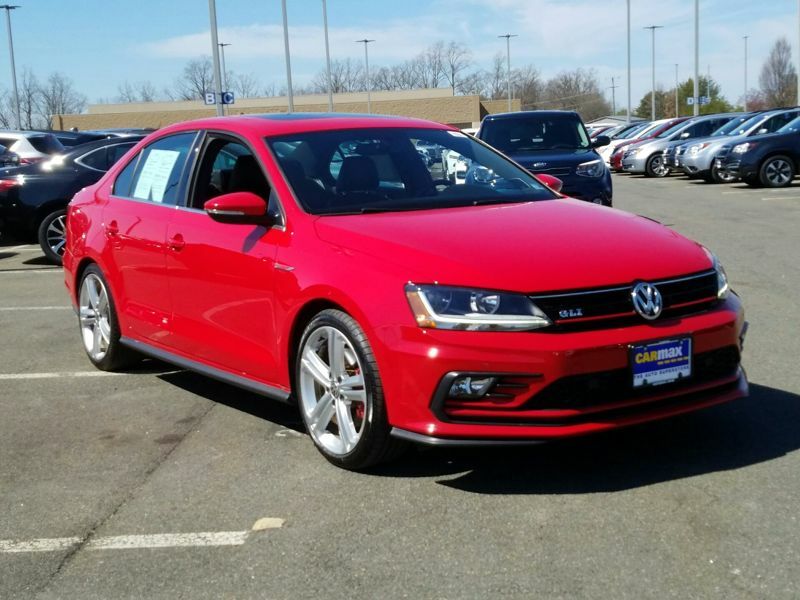 Saw a red VW Golf TDI sitting there and decided to test drive. Wow. About the same size on exterior, but roomy inside. Took off like a jet compared to the Ford and handled like a dream. And as a diesel, I'm getting around 40 mpg all the time with what should be a very reliable power plant. My iPhone hooks up to Bluetooth for hands-free calls and music. It's a blast to drive each day. Love it!  Transmission: Automatic Color:Gray Interior Color: Black Average Vehicle Review: (5 reviews) I've had several Volvos before buying this used CC, which also has a European feel. The new Buick Regal was the runner up, but the interior felt like I was driving a big plastic toy. The Volkswagen interior feels more luxurious and well made. Mostly I wanted a grown-up interior in my car and this CC has it with sleek leatherette seats and good finishes. The stereo speakers are only OK, however. The CC will not be confused with a sports car but it handles fine in curves and has a surprising amount of torque. The brakes are somewhat mushy. However, overall the car feels nimble and safe. The headlights that "look around" the corner are a great safety feature. 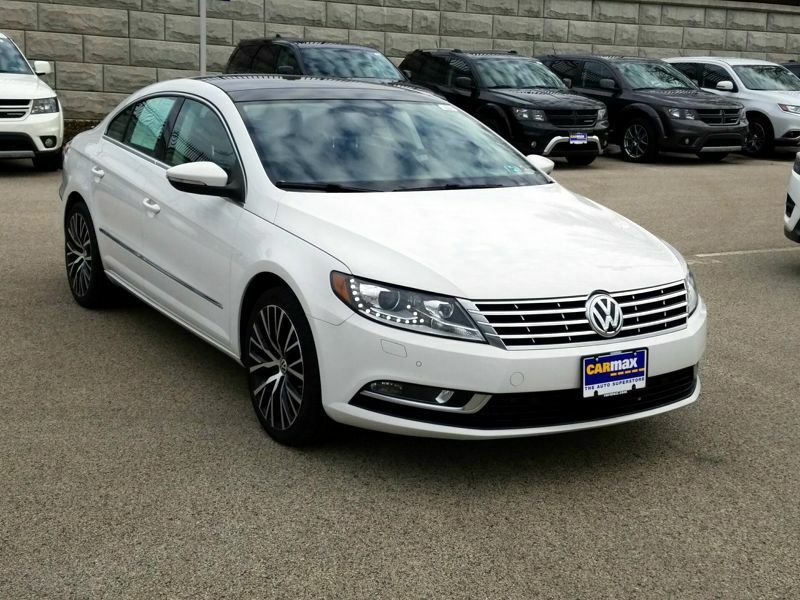 Transmission: Automatic Color:White Interior Color: Black Average Vehicle Review: (0 reviews) great gas mileage, great travelling vehicle, comfortable, roomy and fantastic running. I have not one bad thing to say about my car. I just WISH I would have put the extended car max warranty on it. Highly suggest YOU DO..I don't trust ANYONE to work on it. 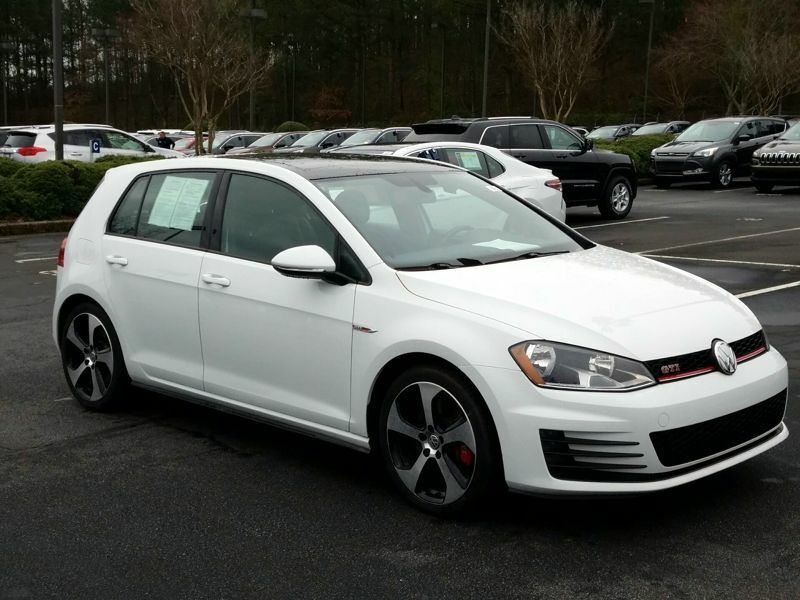 Transmission: Automatic Color:White Interior Color: Black Average Vehicle Review: (5 reviews) She is just such a great car she goes fast and I haven't had any maintaince problems with her yet. The oil changes are a little pricey but they last so much longer than the normal regular oil change. She's roomy inside and I have all the extra features that I wanted besides the push start. 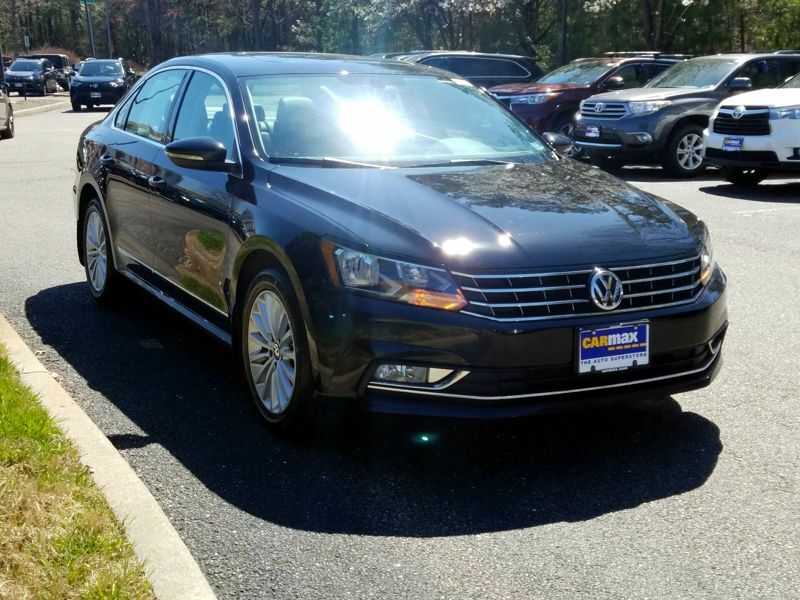 I would totally recommend this car to anyone! 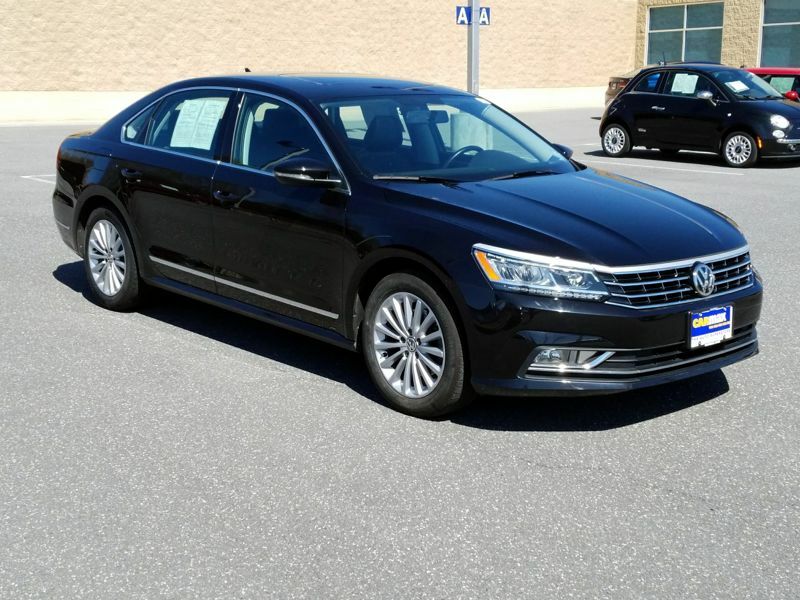 Transmission: Automatic Color:Black Interior Color: Black Average Vehicle Review: (4.5 reviews) This car drove incredibly well, got fantastic gas mileage, and was very comfortable. Unfortunately, I was in a collision earlier this week. I was hit head on going 45mph and I walked away from the accident unfazed. This car was so safe and I felt so fortunate to be in such a safe vehicle. 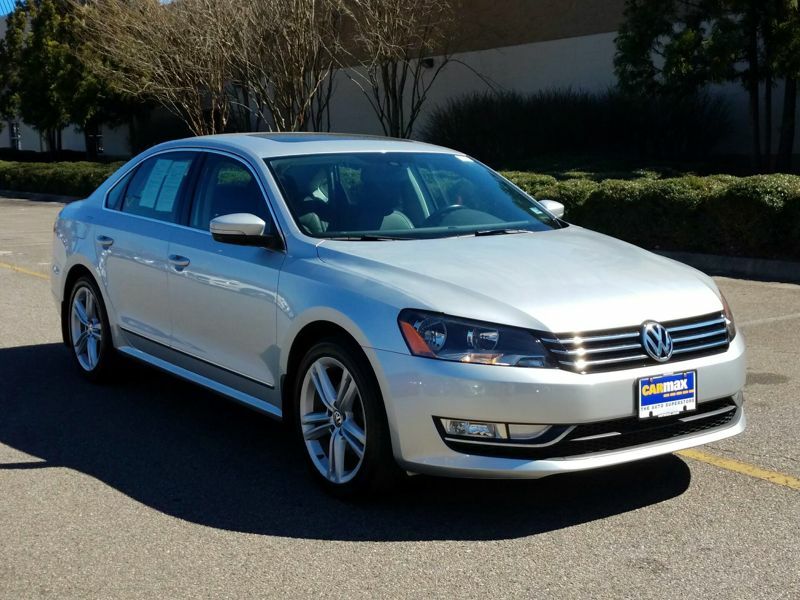 Transmission: Automatic Color:Silver Interior Color: Black Average Vehicle Review: (4.3 reviews) I have the 2dr s w/packages. The car is a good all around. Looks stylish sporty outside elegant/luxurious interior. It's pretty much an Audi car with style and personality. Better handling feel than Audi A3,S3,or BMW 3 series. Ride comfort is super great, but you can add up miles like nothing and not notice. Infotaiment system is wonderful no problems at all with connecting apple car play or andriod. Everything is simple and easy to use. Everything is where it should be. Cargo space is great. Two things to note, 1)This car is really refined so IF you're looking for a ''real sport car" this isn't one of them. 2) Wheels and tires, You can really curb rash wheels easily, especially in the city if you're not careful. 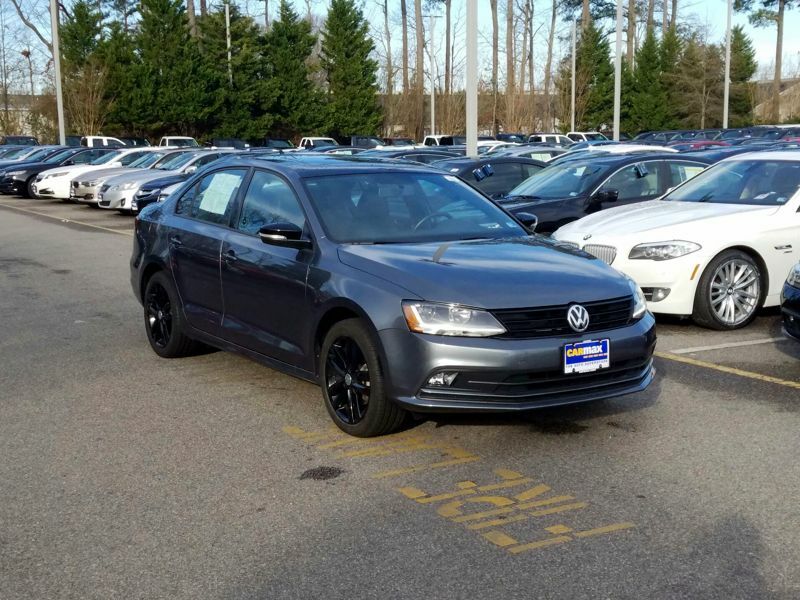 Transmission: Manual 6 Speed Color:Blue Interior Color: Black Average Vehicle Review: (5 reviews) This car is perfect for me. It gets great gas mileage. It's really fun to drive! 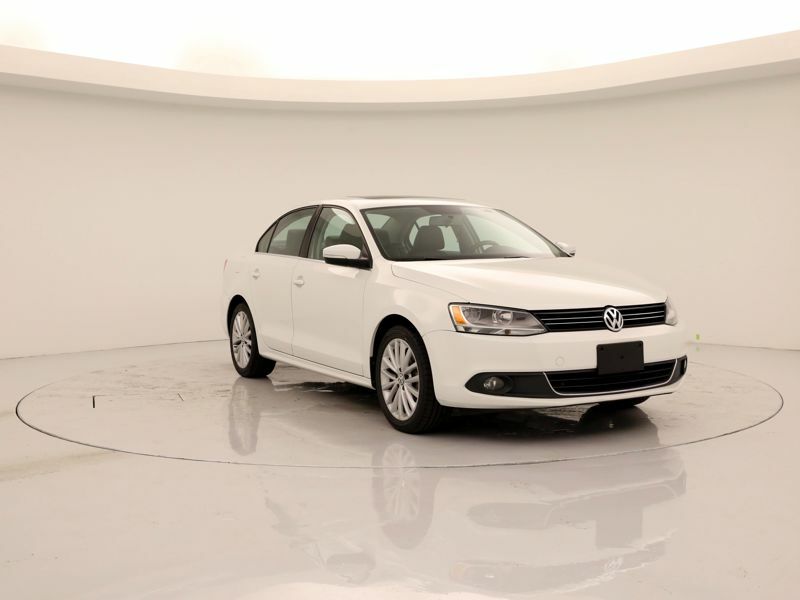 It has everything I want, Bluetooth, sunroof, heated seats. 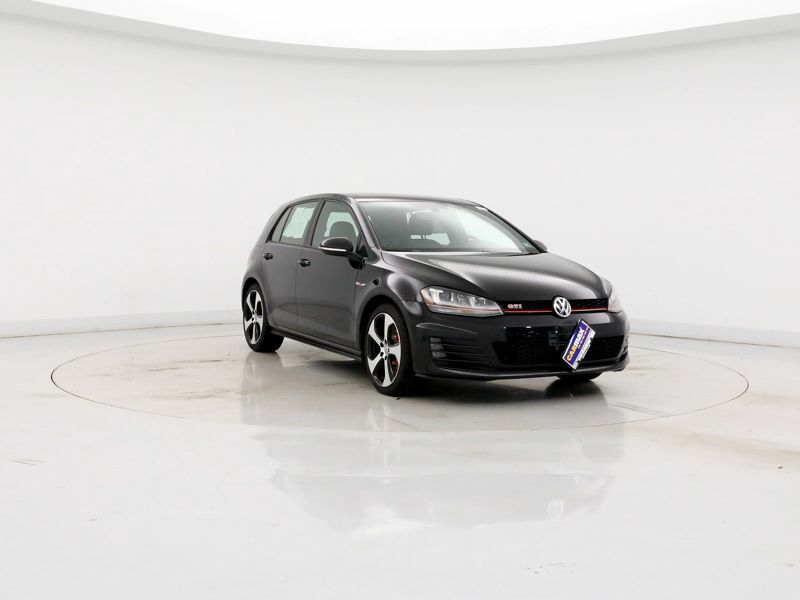 And I love the design, clean and sharp, no unnecessary details, and has a lot more room than I expected in a 2 door hatchback. 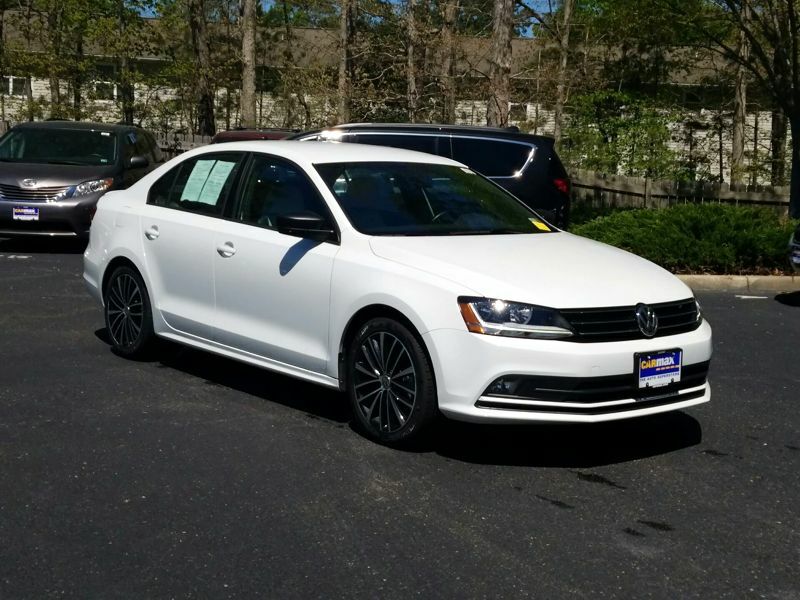 Transmission: Automatic Color:White Interior Color: Black Average Vehicle Review: (0 reviews) I'm so in love with this car. 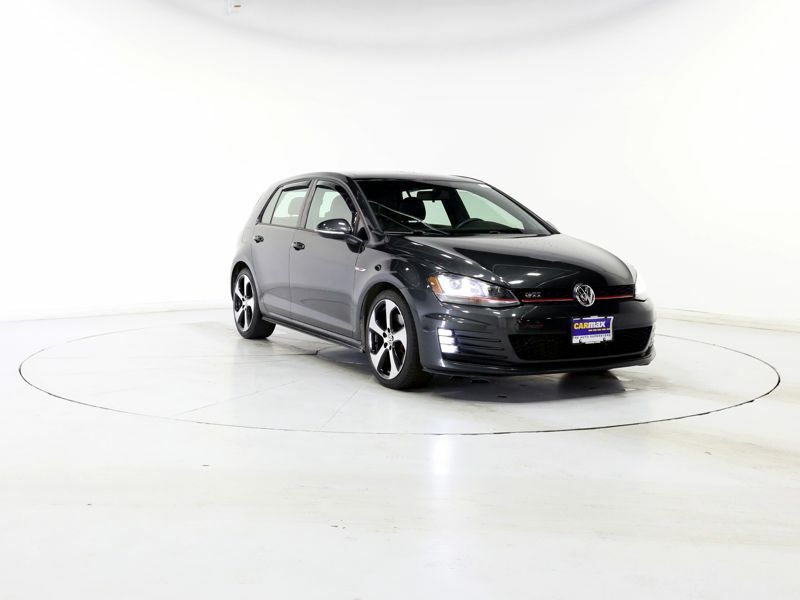 It's the perfect everyday car but also great for road trips. I commute an hour to and from work everyday and it's been perfect. The seats are very comfortable, dash is easy to use and all the buttons you need are accessible right on the steering wheel. All entertainment is great except for the voice control. I never use it so if you rely on that look elsewhere or at least try it first. The navigation & other important features come up right in front of the steering wheel- very safe, not annoying. The brakes are a bit sensitive but coming from an old car I'm probably just getting used to them. Remote start, automatic windshield wipers, and keyless entry are some of my favorite features. Overall an amazing car. 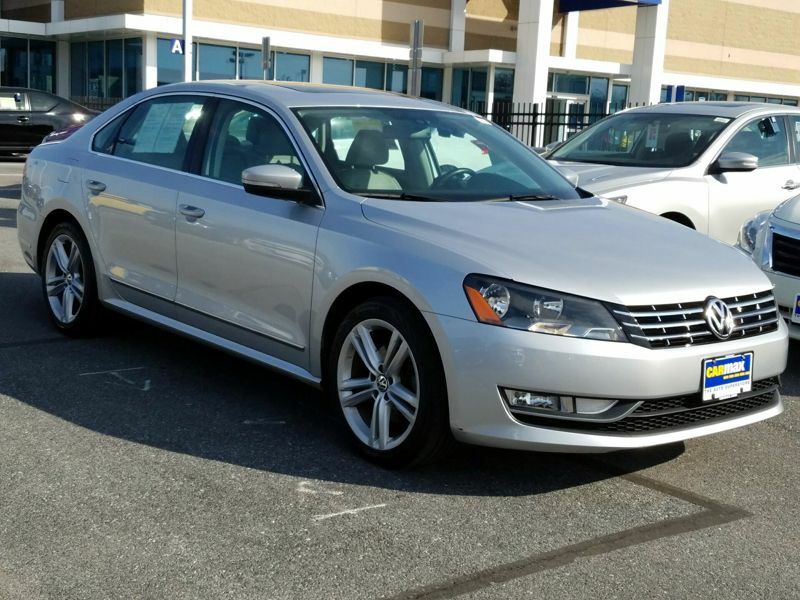 Transmission: Automatic Color:White Interior Color: Black Average Vehicle Review: (0 reviews) As a previous VW Passat owner of 11 years and a 20 year owner of a Toyota Camry that still runs like day it was purchased and having not experienced the issues of dealing with a used vehicle, I am saddened to learn of the increasing problems occurrring at the 3 year stage.